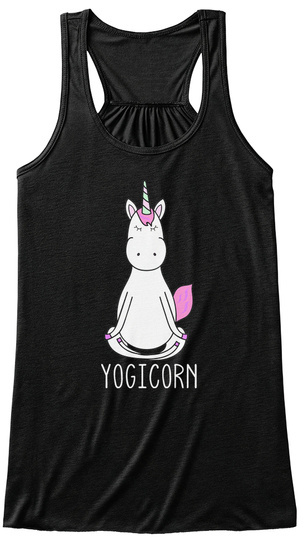 Add some magic to your yoga wardrobe with this cute yoga unicorn 'Yogicorn' design. High quality printed in the USA. 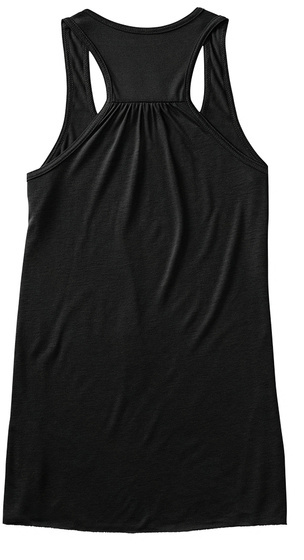 Available in a tank top and t-shirt. Choose your color below and then BUY IT NOW to choose your size.